Sol Kyung-gu and Yeo Jin-goo's first filming of "Western Front"
Korean drama of the week "7th Grade Civil Servant"
Joo Won, "I like being on scene"
Korean movie of the week "Runway Cop"
[Photos] Added wallpapers for the Korean drama "7th Grade Civil Servant"
Added new images and poster for the upcoming Korean drama "7th Grade Civil Servant"
[Video] Teaser Trailers released for the upcoming Korean drama "7th Grade Civil Servant"
Uhm Tae-woong makes a special appearance in "My Girlfriend Is An Agent - Drama"
Choi Kang-hee and Joo Won's drama "Agents"
Updated cast for the upcoming Korean drama "7th Grade Civil Servant"
2PM Hwang Chan-sung cast for "7th Grade Civil Servant"
[HanCinema's Film Review] Undercover Love in "Runway Cop"
Upcoming Korean drama "7th Grade Civil Servant"
Sung Yu-ri and Kang Ji-hwan cast for "Runway Cop"
[Screen] Jang Geun-suk "Thousand troops Kim Ha-neul" movie "You Pet"
Kang Ji-hwan returns to movies with "Tomorrow's News"
[ChanMi's drama news] "My Girl friend is an Agent" made into a drama! The Seoul city government has launched a Korean film promotion as part of its annual "Seoul Grand Sale". Several Korean movies with foreign language subtitles will be offered at a discounted price at select cinemas in Seoul through Saturday. CJ/CGV, Korea's leading cinema chain, announced a 49.1% domestic market share for Korean films in May. Of the 16,322,551 million visitors, 8,018,465 people bought tickets to a Korean film. It is the highest May record for Korean cinema since 2005. [ChanMi's star news] Yoon Eun-hye at VIP screening! [ChanMi's movie news] Kim Ha-neul in "My Girlfriend is an Agent"
[ChanMi's movie news] Do they look dangerous? 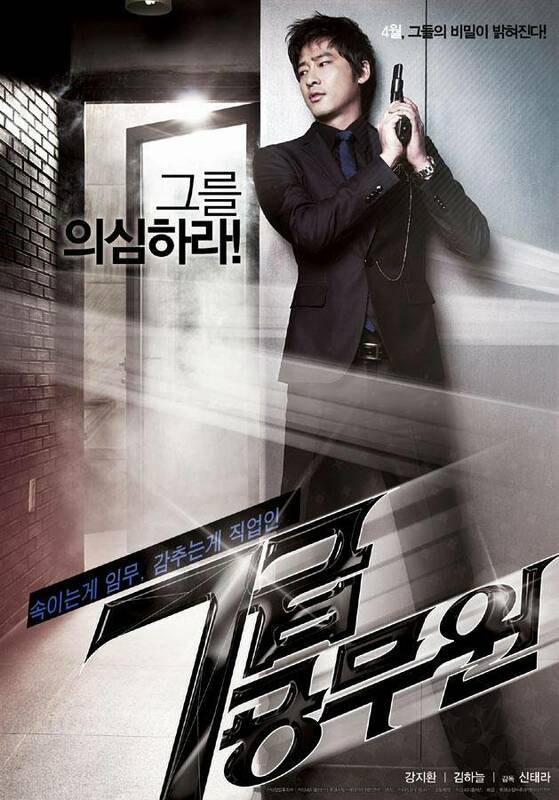 [ChanMi's movie news] "My Girlfriend is an Agent" where Kim Ha-neul is transformed! What's on Cultural Horizon in 2009? The year 2009 is now finally around the corner, and it is about time to prepare for the New Year. The past year was an interesting one, and readers can now preview what is planned in 2009. 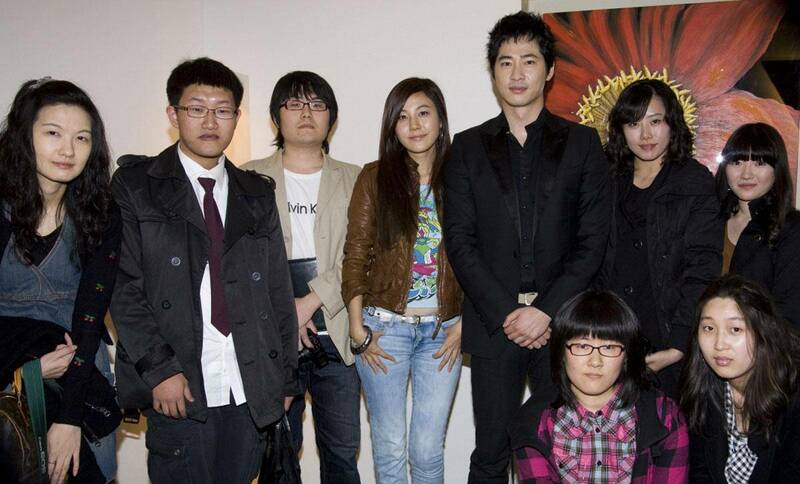 [ChanMi's movie news] Kang Ji-hwan in a new action film! View all 64 pictures for "My Girlfriend is an Agent"
everybody should not miss this movie! i laughed from the beggining till end of the movie!